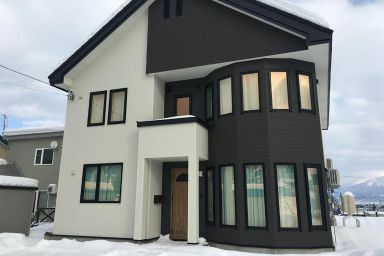 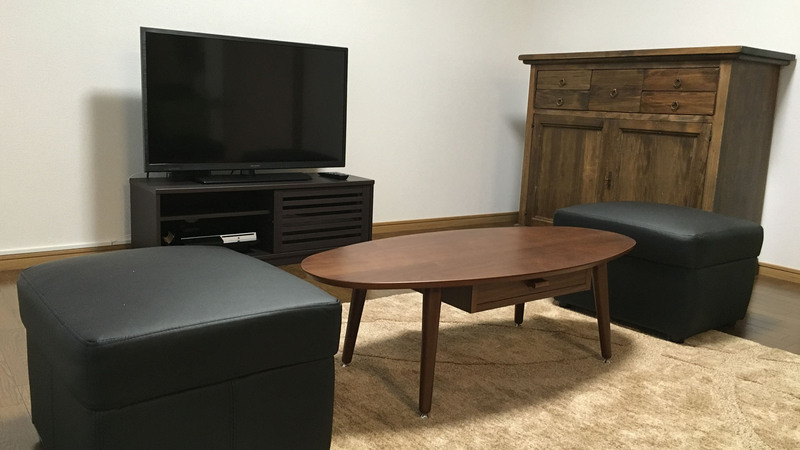 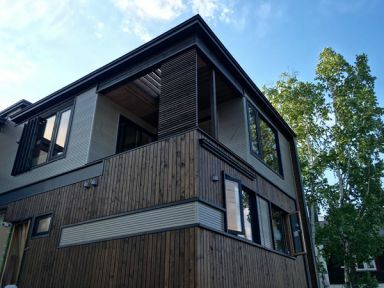 Kaku is a 2 bedroom apartment centrally located in the Kitanomine ski area, with cosy living area displaying a small selection of original artworks by artists and craftsmen based in Furano. 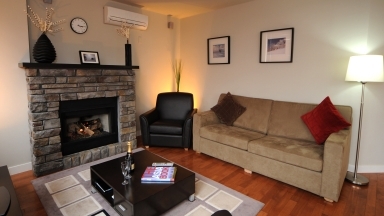 Just a 5 minute walk to the lifts and only short trip to nearby restaurant and bars. 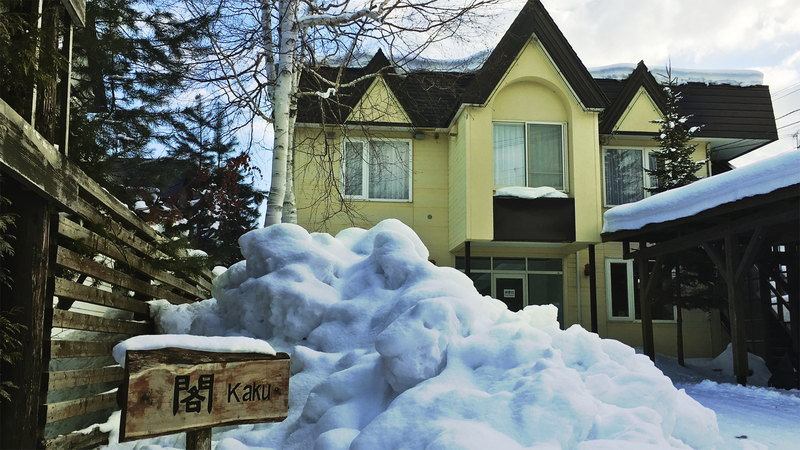 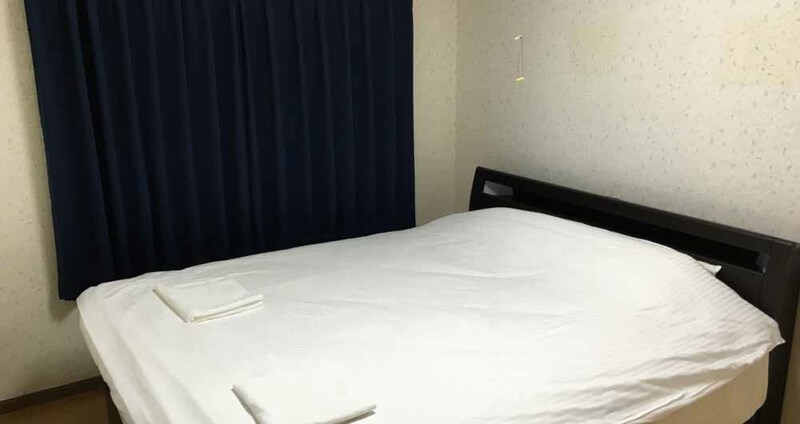 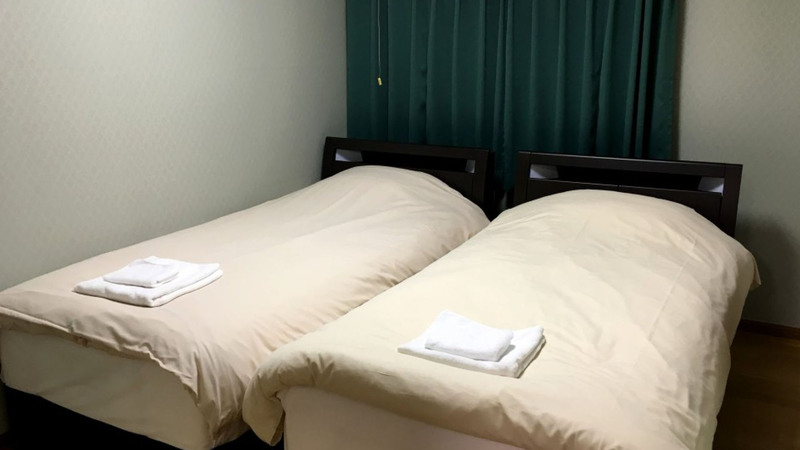 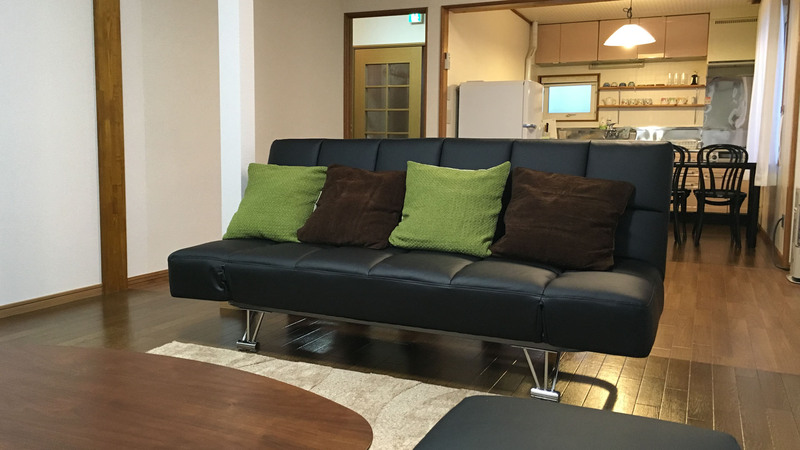 Guests who stayed at Kaku also stayed at these other Furano accommodations.